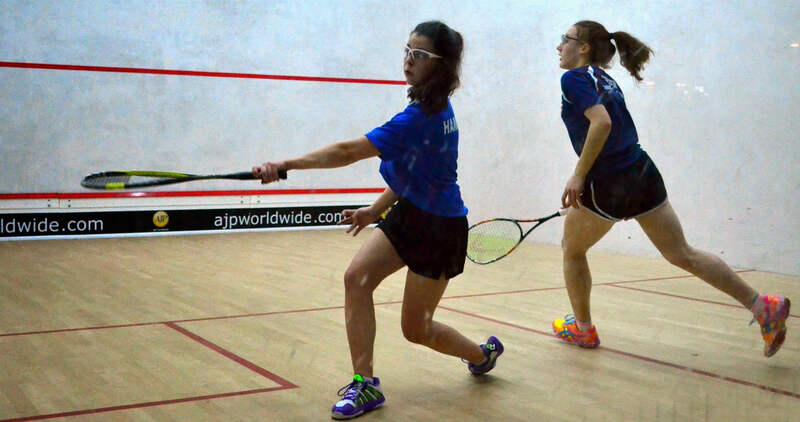 There are a number of opportunities open to every school and squash players of all standards. 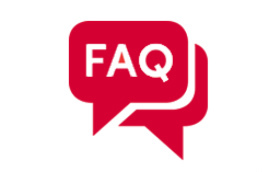 If your school doesn't have squash courts available but you have pupils that play the sport we can put you in contact with a club close to your school that would give you a base to play home games. 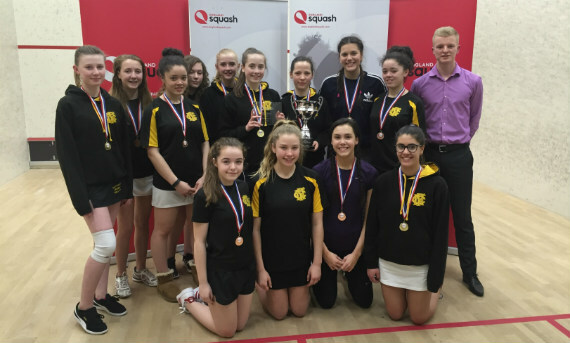 The National Schools Championships, which run from September to April, provide all schools, whatever their standard, a chance to play competitive squash. 2018/19 fixtures and results TBC - visit League Master. The School Games is a great opportunity to motivate primary and secondary pupils to take part in competitive school sport, regardless of ability or background. 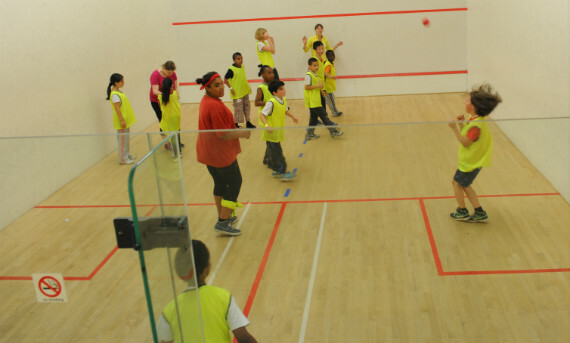 We’re now part of the School Games and have created new squash formats to encourage all children to participate, including those with disabilities.